" All items in store will be 50% off including champions, skins, exp and BE boosts. Ward skins and summoner name change tickets "
Jesus. I know China gets some good events but wtf. Do you not get s'! I don't play a lot of champions! Did you have a stroke writing this? 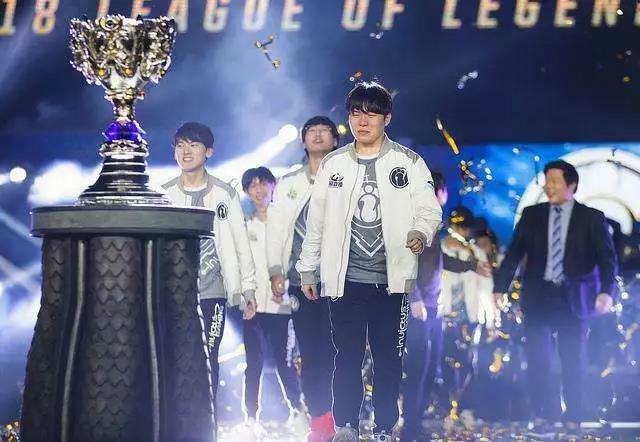 LPL MSI celebration is all free skins and all free champion for two days in server. This was instantly launched the night RNG won. Yeah but that's not giving anything away though, you can wear skins but you don't own them. Ehm... are you new to league? EU gets server issues to make the game unplayable on weekend. NA get's bowser rammus and African American Alistar. They would give us an 4 win XP boost and a 3h log in queue and NA would get 750 RP just because.